Holy Smokes Batman Your Zipper Is Down! What happens when Batman and Robin fight a steamroller? They become Flatman and Ribbon. 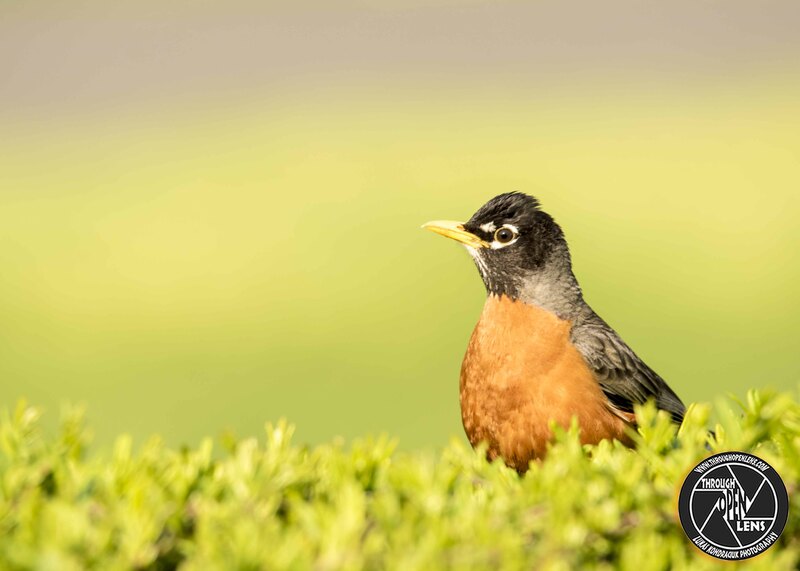 This entry was posted in Gallery and tagged American, American Robin, animals, Batman and Robin joke, Bayonne, BIRD, bush, chilling, d810, fact, fun, holy smokes batman Your Zipper is down, Interesting Fact, joke, Merle d'Amérique, Mirlo primavera, Nature, new jersey, Nikon, NJ, nj wild, nj wildlife, orange, Photo, Photography, portrait, robin, short-distance migrant, spring, Tamron, travel, TURDIDAE, Turdus migratorius, United States, wildbird, Wildlife. Bookmark the permalink.